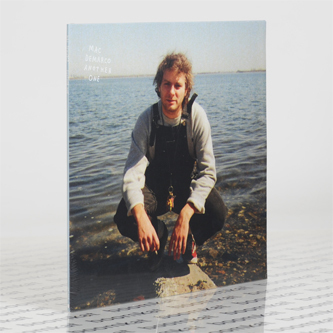 "Like the days of Steely Dan, Harry Nilsson or Prince releasing a classic every year (or less) comes Mac DeMarco’s Another One, a mini-LP announced almost one year to the date of the meteorically successful Salad Days. 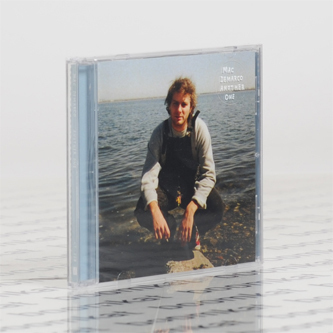 Conceived and recorded entirely by himself in a short period between a relentless tour schedule at his new place in Far Rockaway, Queens, Another One is eight, freshly written songs, expanding the arsenal of Mac’s already impressive catalog. There’s a bittersweet, romantic sensibility present. The overall feeling is lost love, or perhaps love never found, yet Mac embraces this without making it an overly somber experience for the listener. It’s at times haunting and warm, and a bit more refined and sophisticated, but still plenty playful, retaining the guts and soul of classic Mac."